Rules of the Jungle: How are dogs and wolves different? 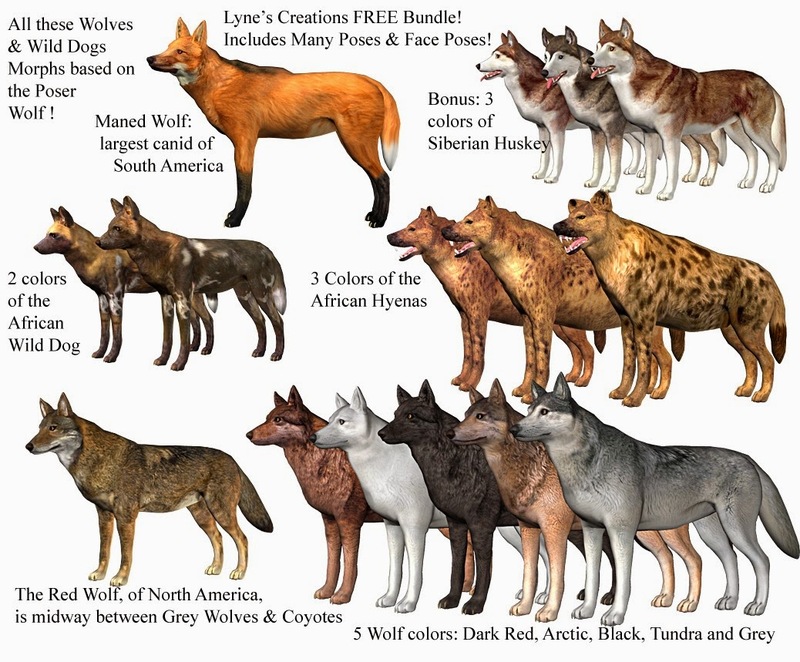 Dogs and wolves come from the same family, Lupus Cannis. It is supposed that dogs are in fact wolves grown in captivity. After many generations, many races of dogs appeared, including the guarding and the company dogs. Although the races that we know today are at most 1700 years old, they are the followers of the first dogs that appeared tens of millenniums ago. They were probably the first domesticated animals, before horses or cats. There are many theories about how dogs appeared, including the one that they appeared by crossing wolves with jackals. This theory is contested by many specialists.